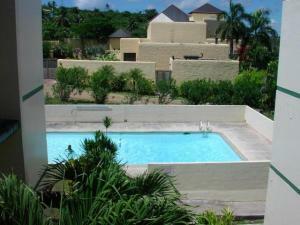 Relax by the pool, or enjoy the ocean views and sunsets from this lovely 2 bedroom, 2 bath unit! 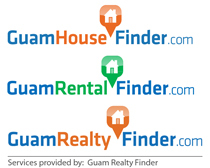 Located in the heart of Guam's lively Tumon Bay, you'll be mere walking distances to the best of Guam's restaurants, shopping, night life and of course....the beautiful white sandy beaches of beautiful Guam! 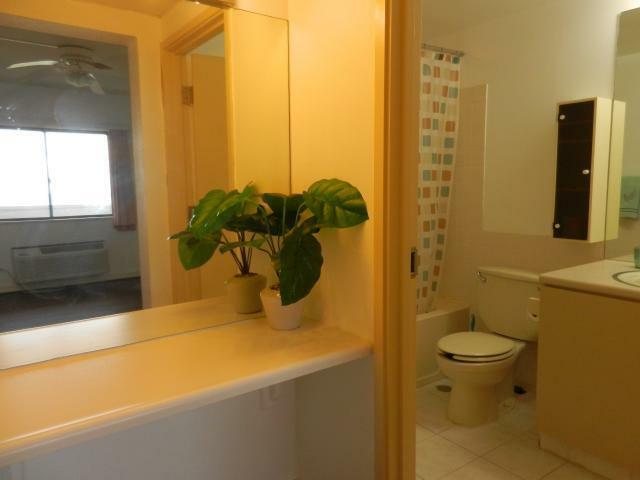 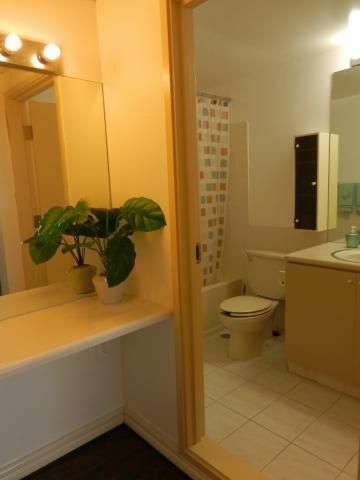 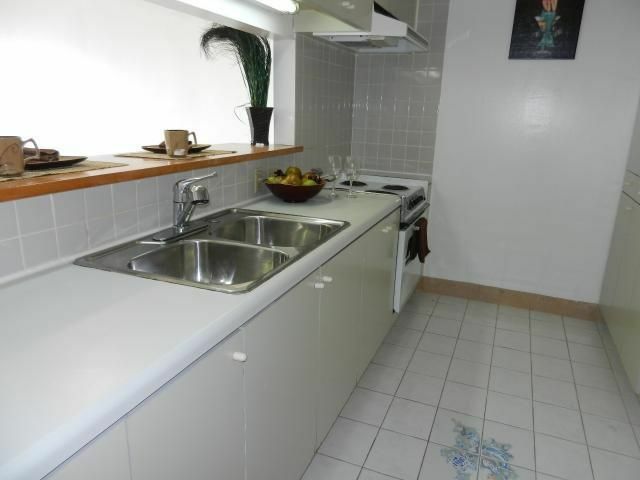 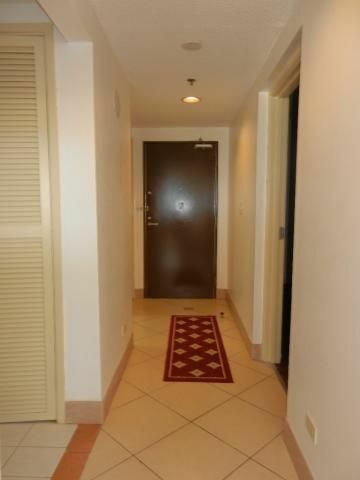 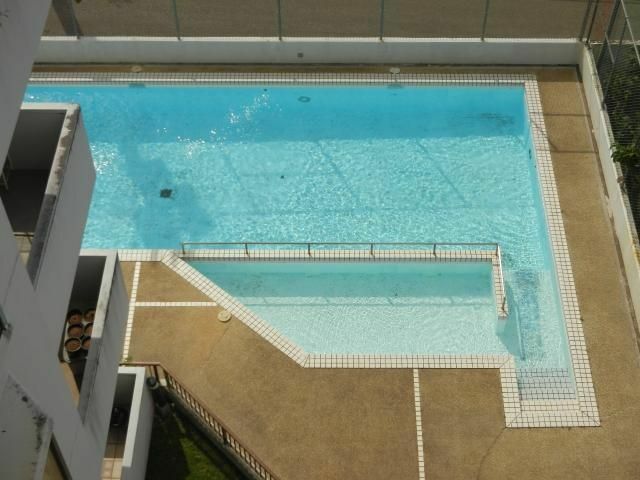 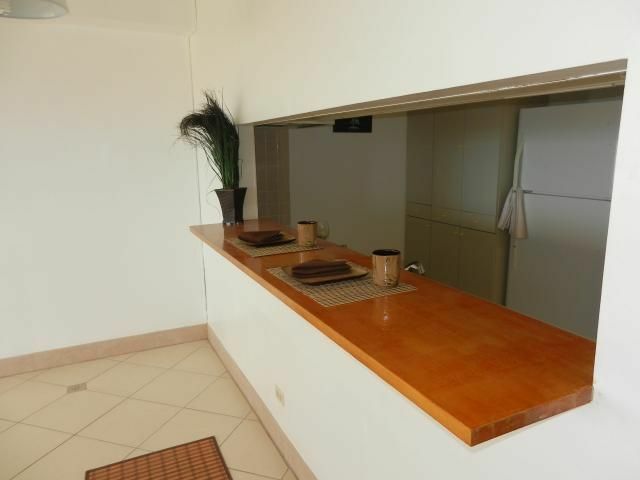 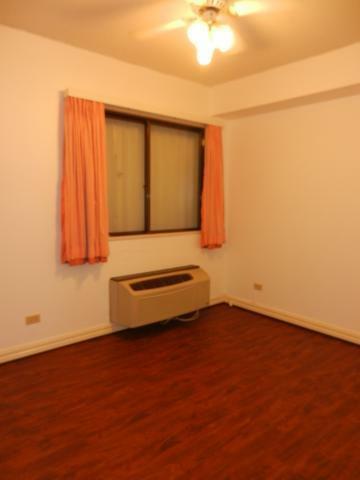 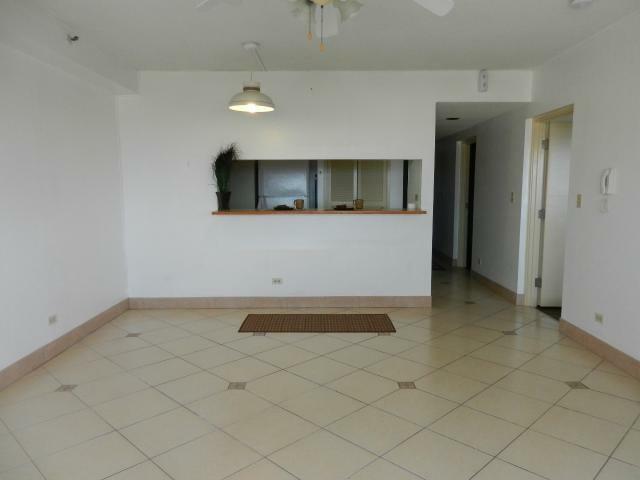 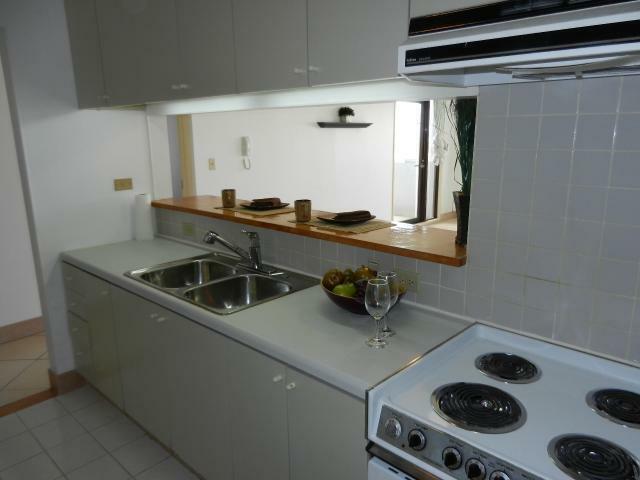 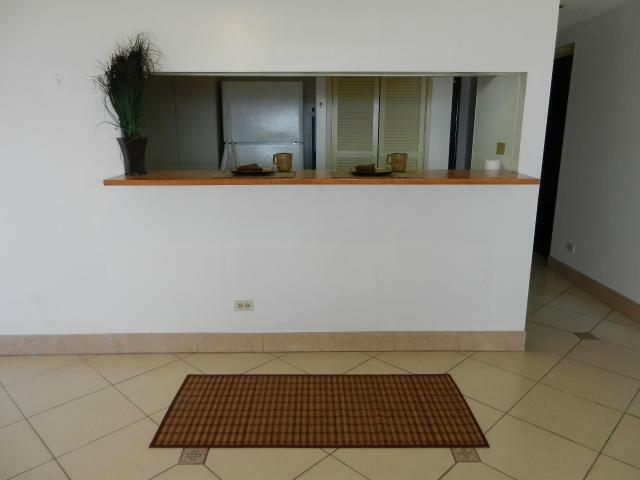 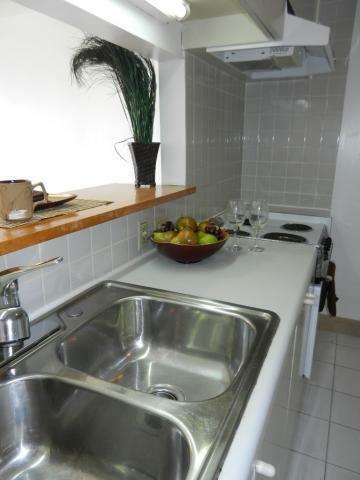 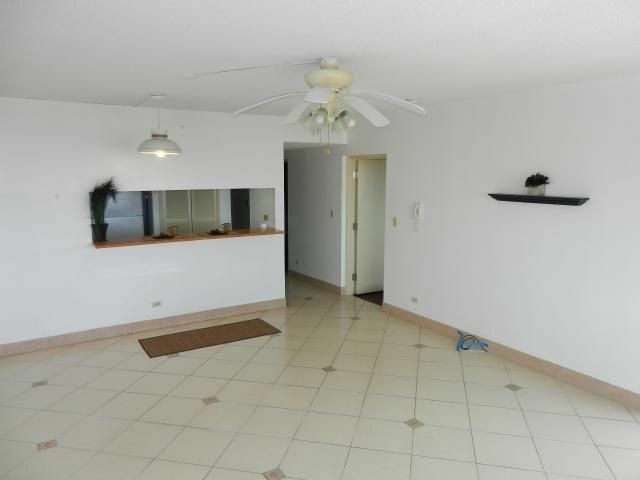 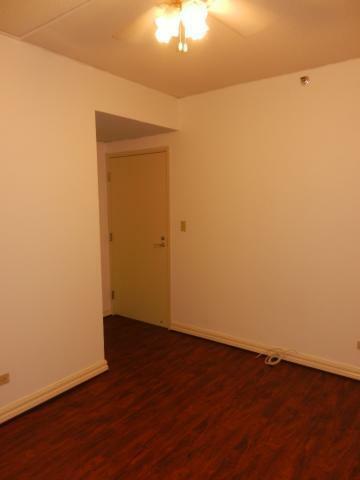 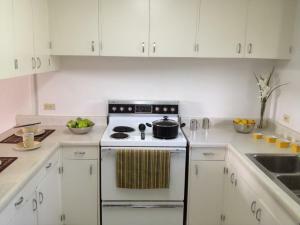 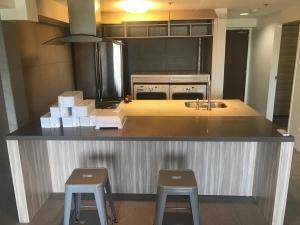 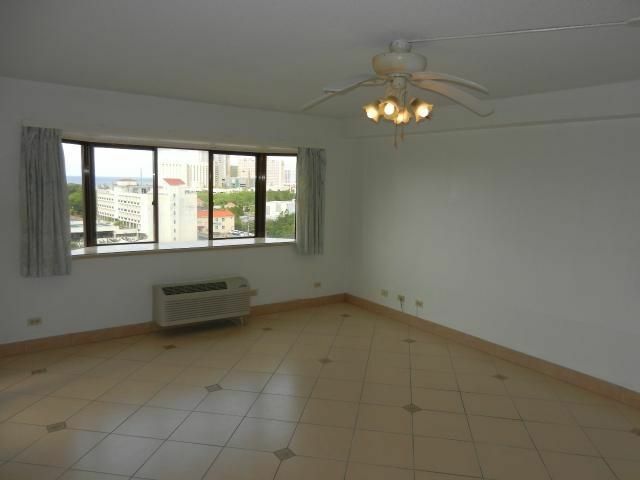 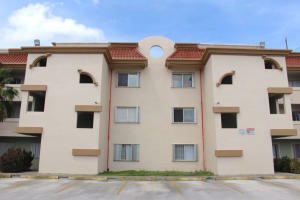 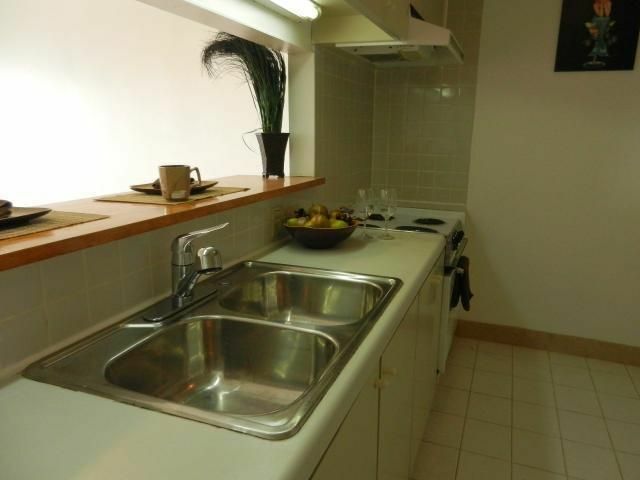 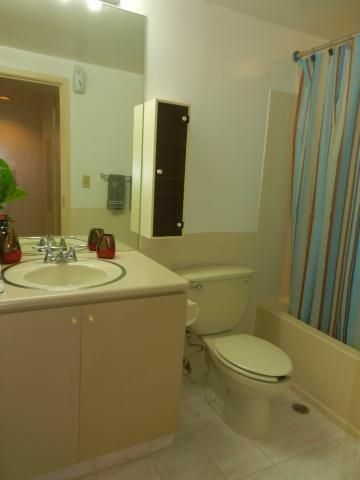 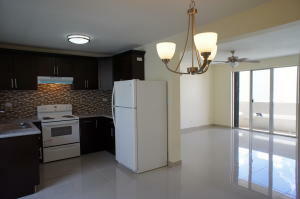 Modern kitchen, basic cable TV, secured building, pool and back up generator are some features included in this unit! 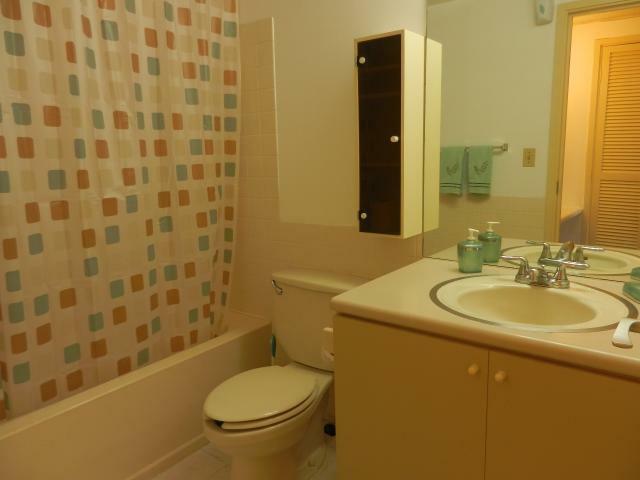 Clean and in excellent condition. 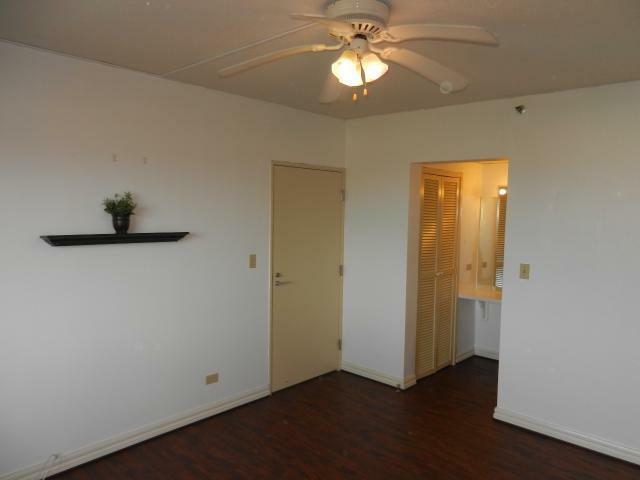 Call a REALTOR now and send in your offer to reserve this gorgeous condo!